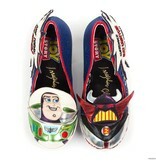 The terrifying tyrant, Emperor Zurg is unstoppable in his quest to destroy his enemy, Buzz Lightyear. 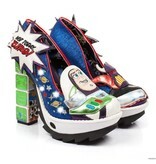 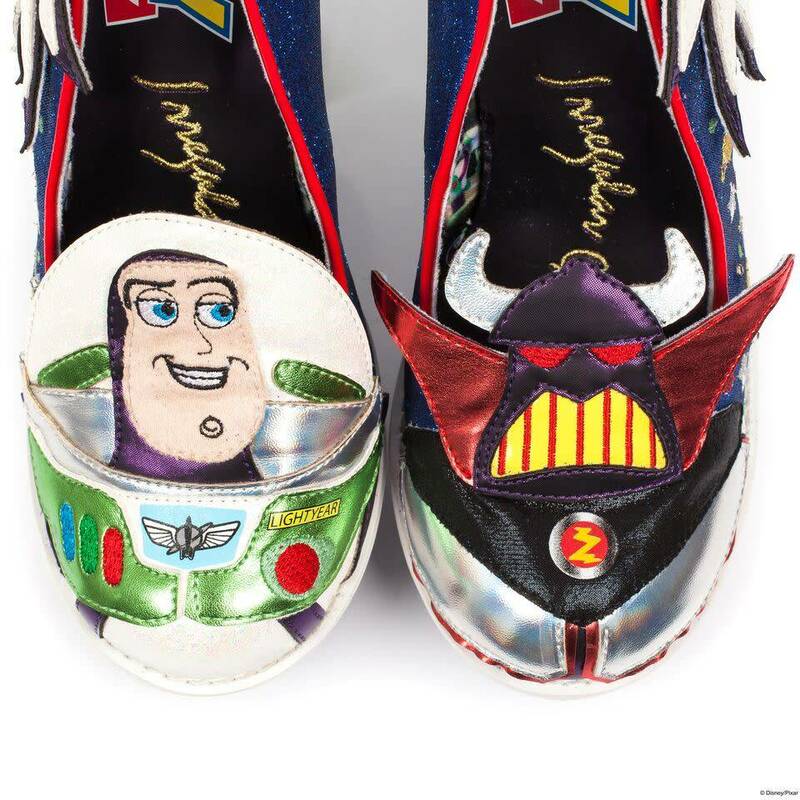 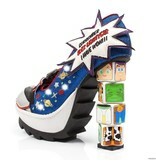 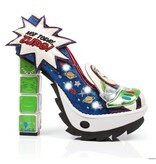 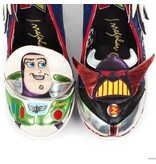 These fun high heals bring the two arch enemies together in an intergalactic battle on your feet. Featuring an applique character upper with galaxy embroidery on a glittering fabric backing, rotating block Toy Story character heels, motion sensitive LED lights and an audio feature with laser and cosmic sounds.toy.